Immediate loading is synonymous of fixing teeth in the same sitting In which the implants are positioned, whether it is an implant that goes to replace a single tooth, or a system of implants that enables rehabilitation with teeth fixed onto both arches. 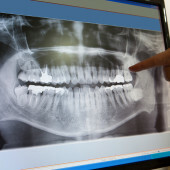 Our team boasts extensive expertise in the field of rehabilitation of complex cases, especially for solutions on natural teeth, implants or even mixed cases. Advanced pyorrhea, large granulomae, maxillary cysts, extended tooth loss, severely damaged or badly treated teeth, extended bridges operating on decay that completely compromises its function. 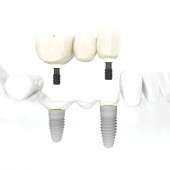 A prosthesis implant is an extremely recent branch of dentistry that deals with the complete rehabilitation of the maxilla area, by means of fixed prosthetic structures, almost always set in a single loading session and offers immediate function, avoiding long and complex, therapeutic process of preparation, without bone implant from self- extraction or other synthetic material available on the market. 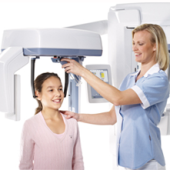 During an X-ray, the tissue or organ to be analyzed is penetrated by high- electromagnetic waves (photons) which go to impress a film or a digital sensor. According to the thickness and consistency of the various tissues (skin, mucous membranes, bone, teeth), the film or digital sensors receive a minor or major amount of photons, thus representing the structure of the tissue through various shades of grey. 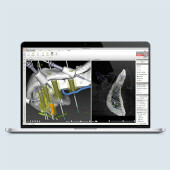 The Dental 3D Cone Beam CT (CBCT) that our surgery uses, is a computed tomography that can acquire volumetric images and are therefore inherently three-dimensional, allowing us to section or “slice” volume in order to analyze the teeth and all anatomical structures which make up the oral cavity, in all points, angles and sections of interest to us. 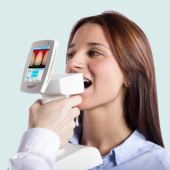 Studio BENZI Dental Clinic uses a particular and sophisticated tool: the Spectro Shade Micro ™ MHT for the evaluation of color and characteristics of the teeth. 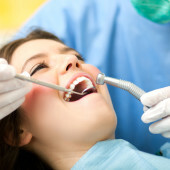 Conscious sedation in Dentistry is a medically controlled condition that does not normally result in the loss of protective reflexes (ability to maintain patency of the respiratory tract, and the ability to respond to physical stimuli and verbal commands) with the aim of providing a condition of relaxation, amnesia and / or pain control during an operation. LASER is an acronym for “Light Amplification by Stimulated Emission of Radiation” that is, a device that produces and amplifies light. The light wavelength produced by the laser determines the type of tissue that will absorb the energy emitted by light and then indicate the therapy. For example, if a LASER generates a wave of light within the visible area and near infrared, its energy will be absorbed by pigments such as melanin in the skin or from hemoglobin in the blood. 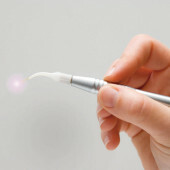 The Diode laser is a type of laser that offers the widest range of applications in Dentistry. 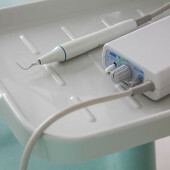 One of the most innovative in the use of diode laser is surely Assisted Laser Oral Hygiene. This is presently one of the most fascinating treatments, of a restorative and aesthetic impact, and one of the most innovative aesthetic treatments today. 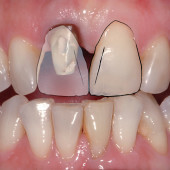 They are thin ceramic sheets (or composite resin), created by the dental lab and adequately applied onto teeth. Aesthetics in dentistry is a subtle game of harmony between teeth, lips, face and soft tissues as well as the psychology of the patient. 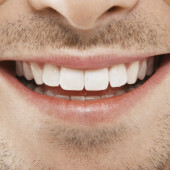 The digital design of the smile (Digital Smile Design) is a new method that allows the patient to evaluate the main objective of this treatment together with the dentist, so as to decide on how to rearrange the most important aesthetic and functional aspects without neglecting others for a positive final result. Invisible Orthodontics is an innovative approach in the field of diagnosis, prevention and rehabilitation of dental malocclusion. 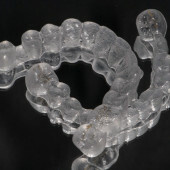 Unlike traditional Orthodontics, it does not use traditional equipment made of metal or ceramic brackets, which are clearly visible, but uses completely invisible devices. Tooth whitening or bleaching is a professional method that whitens teeth without damaging the enamel, without causing any sensitivity and without any particular contra-indication. In one single session it is possible to obtain an effective whitening of the tooth enamel and teeth will remain very naturally polished and clean, thus restoring light and brilliance to your smile. 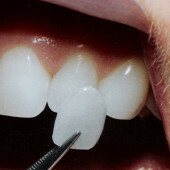 The tartar removal or scaling (scaling) consists in the complete removal of the deposits of plaque and calculus adhering to the tooth surface, above and below the gum by means of ultrasonic equipment (Varios 750) and / or with hand tools; Planning (sanding and blasting) which consists of the complete removal of tartar residues below the gum with root sanding and eventual blasting of periodontal pockets with diode Laser and ultrasound with a Periodontal program and in some cases even with hand tools. 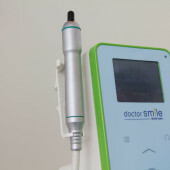 Doctors, previously to orthodontists, always try to take care of the general welfare of their patients even outside the Dental environment, giving support and indication when requested, either by directing them to traditional centers of excellence or by adopting innovative and / or naturopathic strategies.